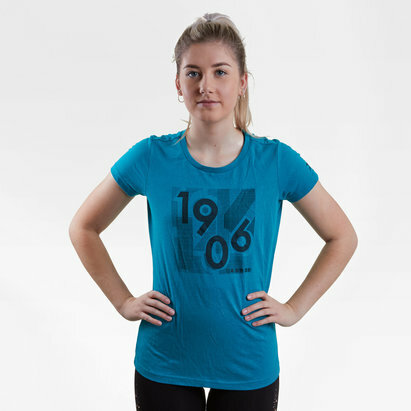 Train in comfort and style when you pull on this Nike Ladies Dry Miler Running T-Shirt in Ocean Bliss and Noise Aqua. 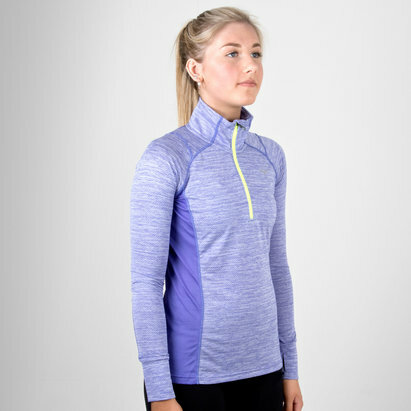 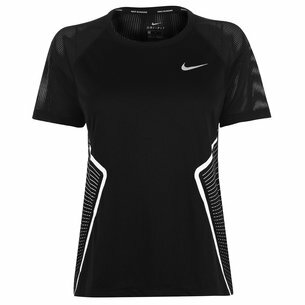 Featuring Nike's Dri-Fit technology which wicks sweat away from the wearer's skin for quicker evaporating, this training t-shirt makes sure you can focus on the task at hand rather than on your fit. 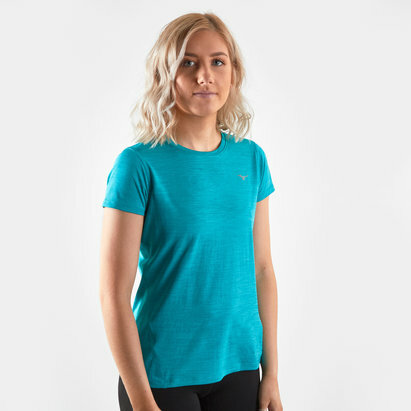 Made from 100% polyester and with flat seams to minimise irritation, only the iconic Nike swoosh has been added to this ocean bliss and noise aqua design.